Woman Wearing Fancy Blue Dress On Halloween. A Young Woman Dressed.. Stock Photo, Picture And Royalty Free Image. Image 5769208. 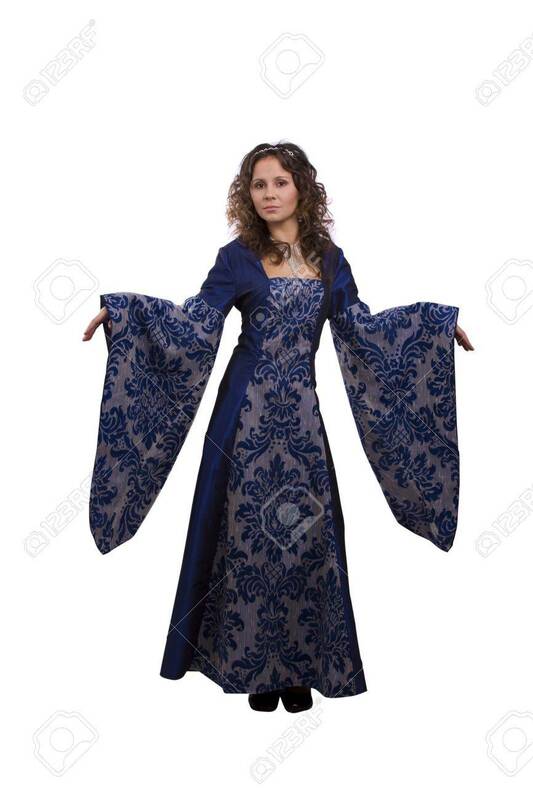 Stock Photo - Woman wearing fancy blue dress on Halloween. A young woman dressed up as princess. Cute girl in medieval era costume on white background. Woman wearing fancy blue dress on Halloween. A young woman dressed up as princess. Cute girl in medieval era costume on white background.